New York (CNN Business) Kraft Heinz had one of the worst days imaginable Thursday. Kraft Heinz (KHC) stock plunged as much as 20% in after-hours trading. Customers weren’t the problem: Sales were up about 1% in the fourth quarter. Instead, Kraft Heinz CEO Bernardo Hees blamed the company’s operations. Higher-than-expected manufacturing and logistics costs plagued Kraft Heinz. The company anticipated savings from its 2015 merger would continue to help lower costs, but those efficiencies dried up. The prices of many commodities that food companies use are rising, such as agricultural products and materials like aluminum and pulp for packaging. Transportation costs have also added pressure on food companies, in part because of a shortage of truckers in the United States. Kraft Heinz and other food companies have faced pressure from lower food prices and retailers like Amazon (AMZN), Walmart (WMT) and Costco (COST). 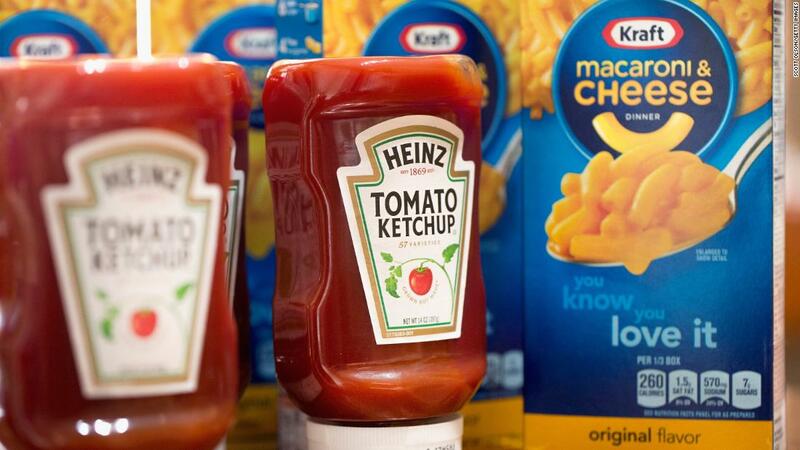 The company had been praised for its supply chain management after merging Kraft with Heinz. But rapidly rising costs pinched profits to such an extent that the company’s earnings were about $1 billion below its own expectations. That forced it to write down two of its most recognizable brands as well as the company’s Canadian business. 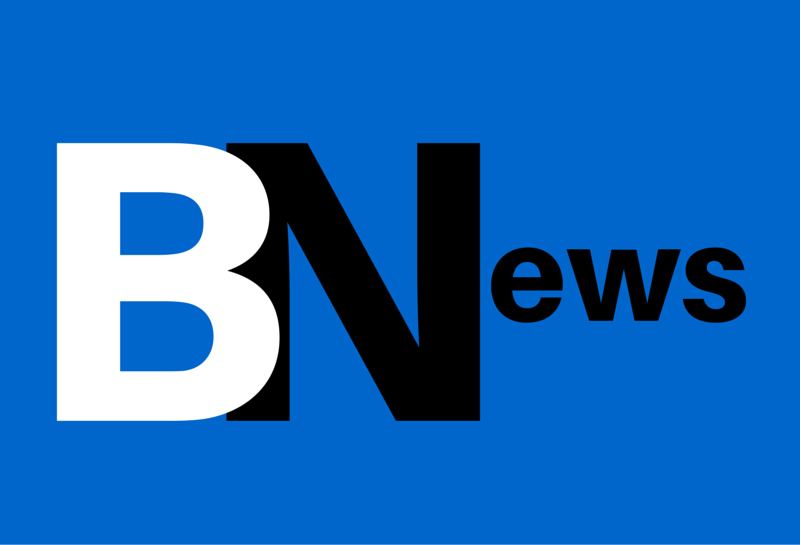 Chief Financial Officer David Knopf said on a conference call with investors that the company’s financial performance soured in the second half of the year. But he was adamant that Kraft Heinz still had more to gain from its merger. “The synergies that we realized are very much intact,” he said. Kraft Heinz also revealed that regulators are looking into matters “including, but not limited to, agreements, side agreements, and changes or modifications to its agreements with its vendors.” The SEC sent a subpoena related to the matter in October 2018. The company said it “continues to cooperate fully with the probe.” and said it launched an independent review of its procurement practices after it received the subpoena. Kraft Heinz said it recorded a $25 million increase to product costs as a result of that investigation. “At this time the Company does not expect matters subject to the investigation to be material” to its bottom line, the company said in an emailed statement. The maker of Velveeta cheese and Jell-O pudding also slashed its dividend by 22.5 cents to 40 cents a share — a 36% cut. Kraft said cutting the dividend will help the company cut debt faster, improve the balance sheet, support its commercial investments and help the company divest businesses that aren’t supporting the bottom line. “By doing this we can improve our growth and returns over time,” said Hees.